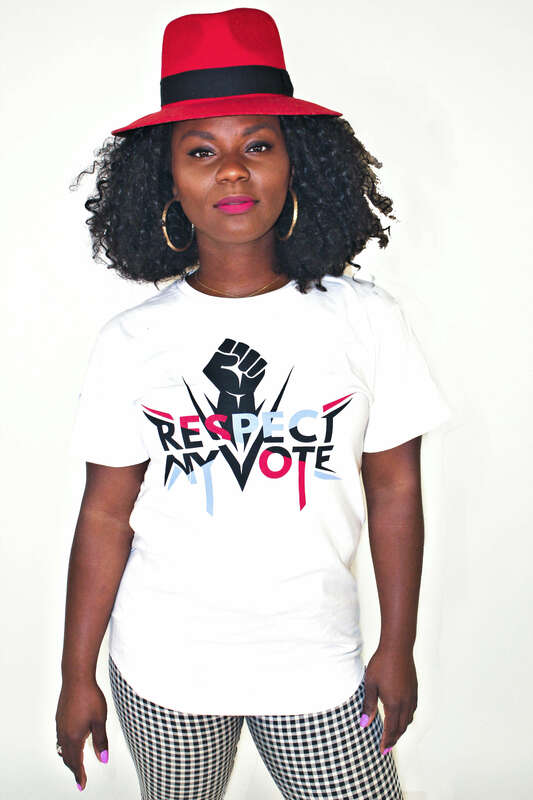 Kevinee G. - RESPECT MY VOTE! Kevinee is the founder of #FosterCare & #Foster Care LGBTQ a media campaign that includes celebrities, elected officials and former foster youth. The campaign’s mission is to bring awareness and empower foster youth nationally and internationally. Kevinee Gilmore’s #FosterCare media campaign has attracted everyone from Stevie Wonder, Hill Harper, DMC and Angela Davis to name a few. She now has foster care correspondents in Atlanta, Baltimore, Alaska, New Orleans, and Brooklyn, New York.